microSD card 16 GB or SD Card is a very popular storage media, which offers huge amounts of storage area. SD Cards are on the market for quite some time. They are constantly evolving and improving, offering higher memory capacities, faster data rates, shorter access times, etc. The SD Card standard was first introduced in August 1999 by joint efforts between SanDisk, Panasonic (Matsushita Electric), and Toshiba, as an improvement over existing MultiMediaCards (MMC) standard. Since then, several revisions have been made. 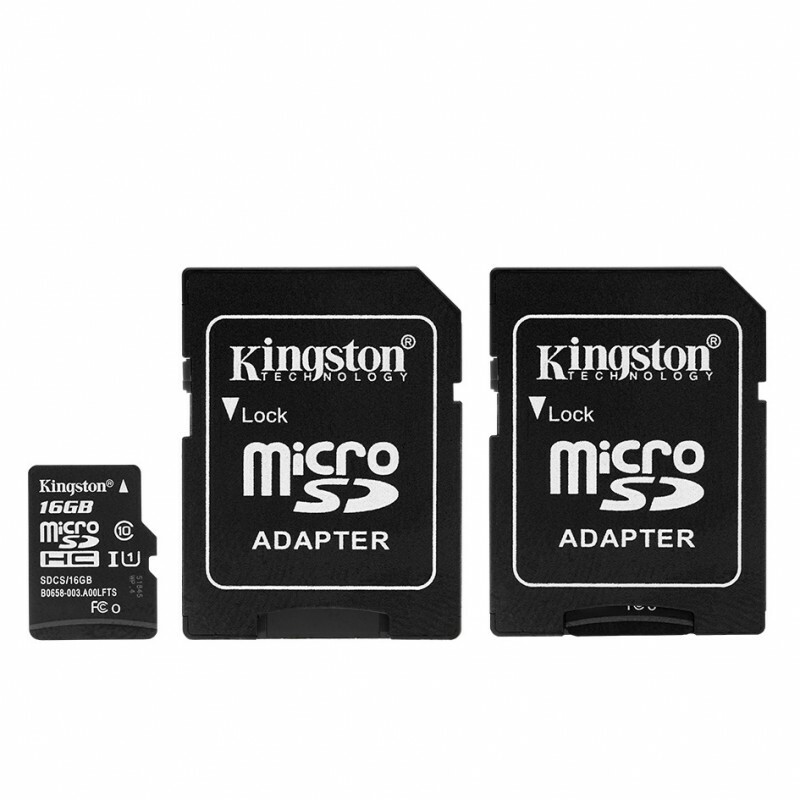 The microSD Card is the smallest SD Card version with the only 5mm in length and 11mm in width. Due to its compact size, microSD Card is a perfect solution for the embedded or other space-constrained applications. 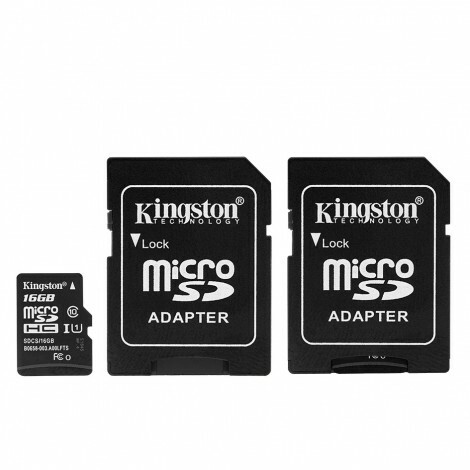 The microSD Card is backward compatible with the standard SD Card: it can be placed into the SD Card adapter and used as a drop-in replacement. Note: Due to constant technology improvement, the offered SD Card memory capacity may vary, based on the current market availability.